Tokyo-based Progate, offering an online code learning service under the same name, announced on Monday that it has launched an English version of the service as beta for global expansion. Launched back in September of 2014, it has been offering a service that allows budding programmers to learn to code. 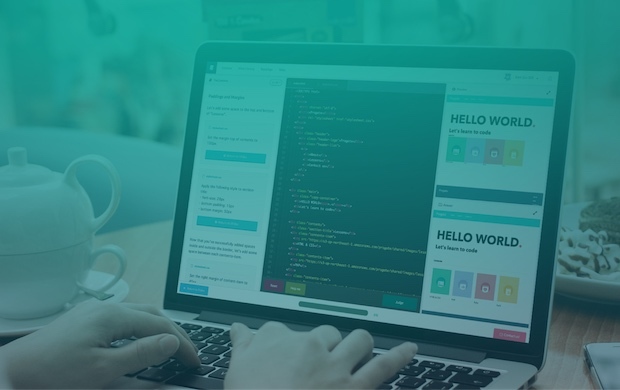 Based on their proprietary learning method using slide deck-based learning materials and actual coding practices, their users can receive training online without setting up a coding environment. The company has acquired 200,000 users in three years since the launch. Regarding the global expansion plan, Progate intends to kick it off with a focus on India, Singapore, Malaysia, Indonesia, the Philippines and other Asian markets. Going forward, they will aim for further global reach including expansion into the US and European markets while looking at potential future funding.